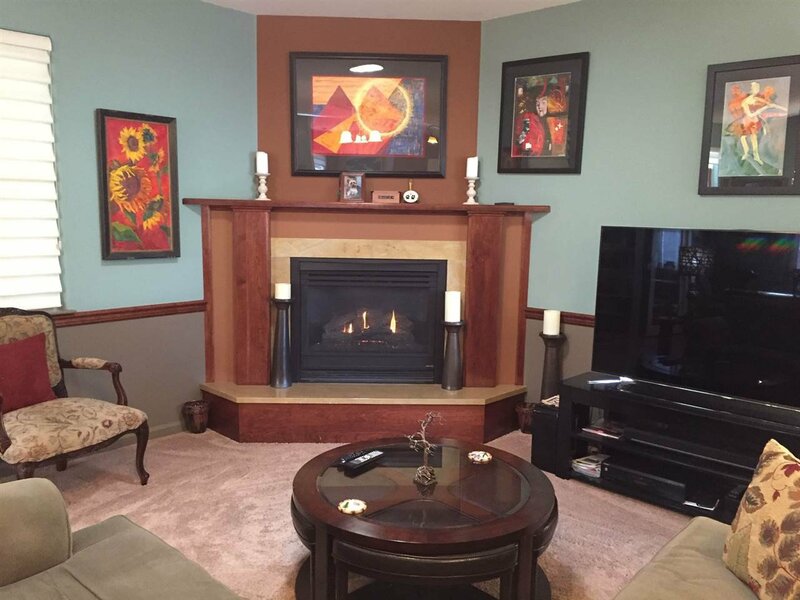 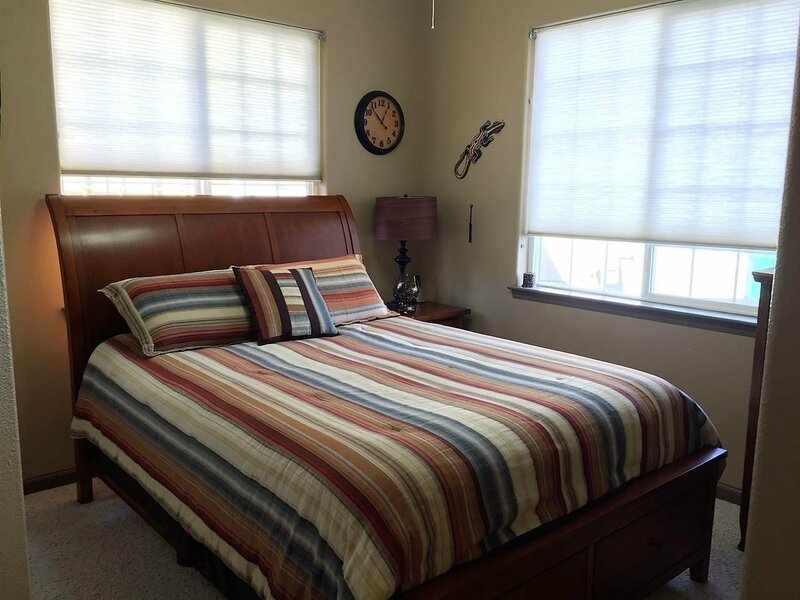 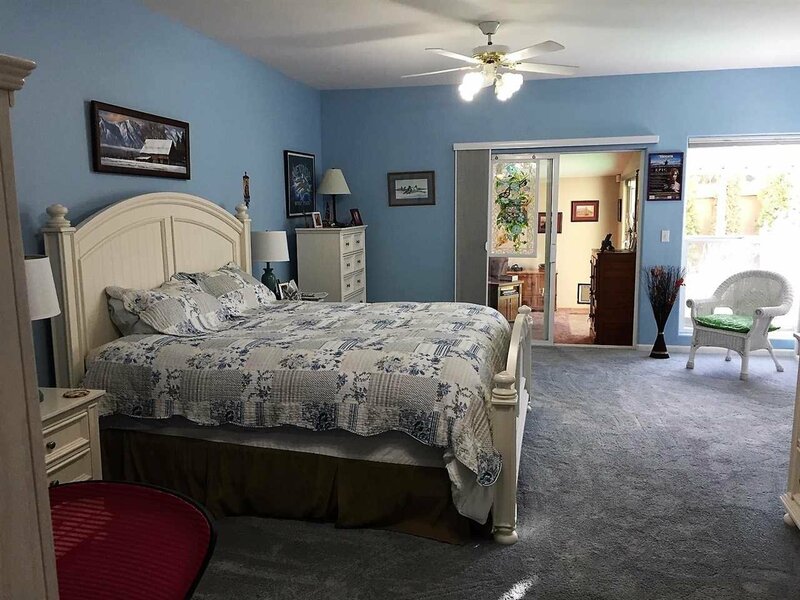 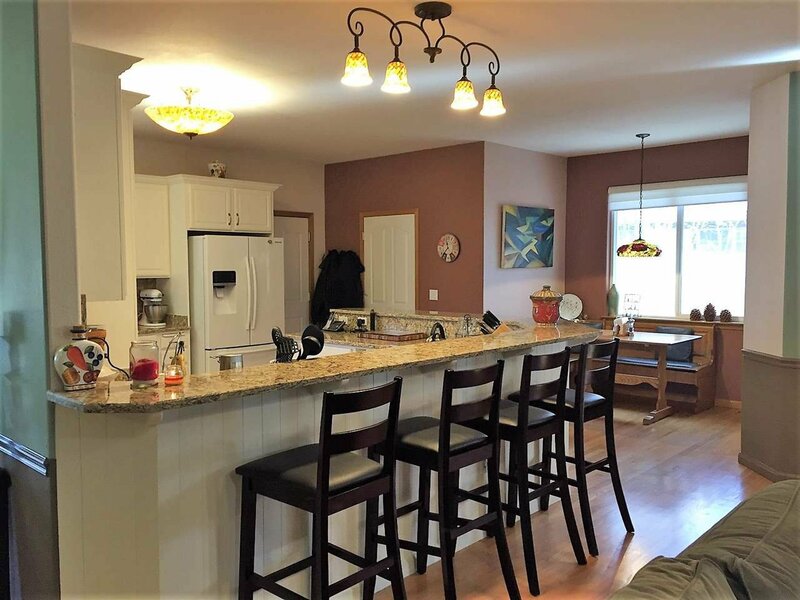 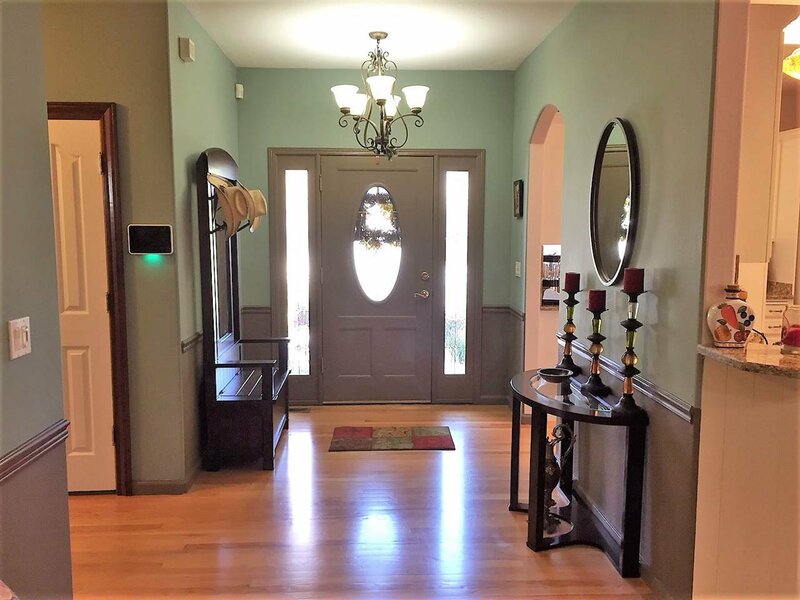 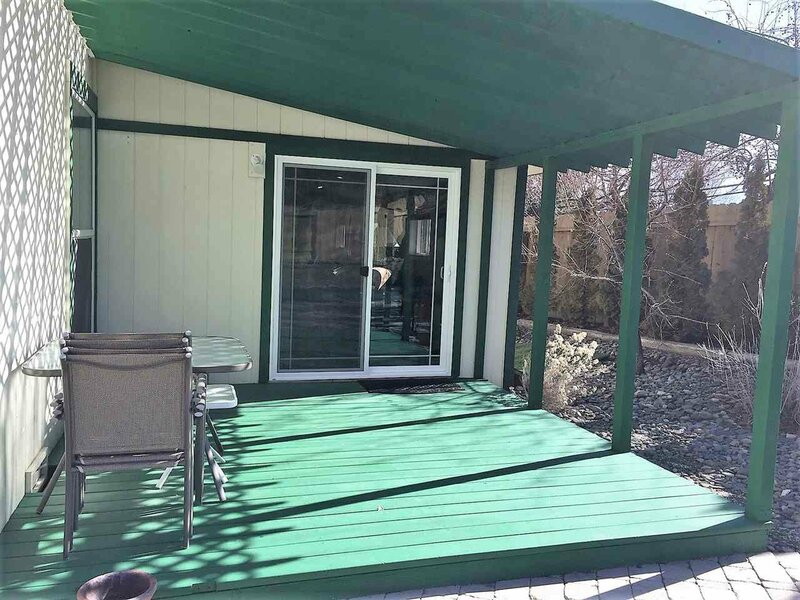 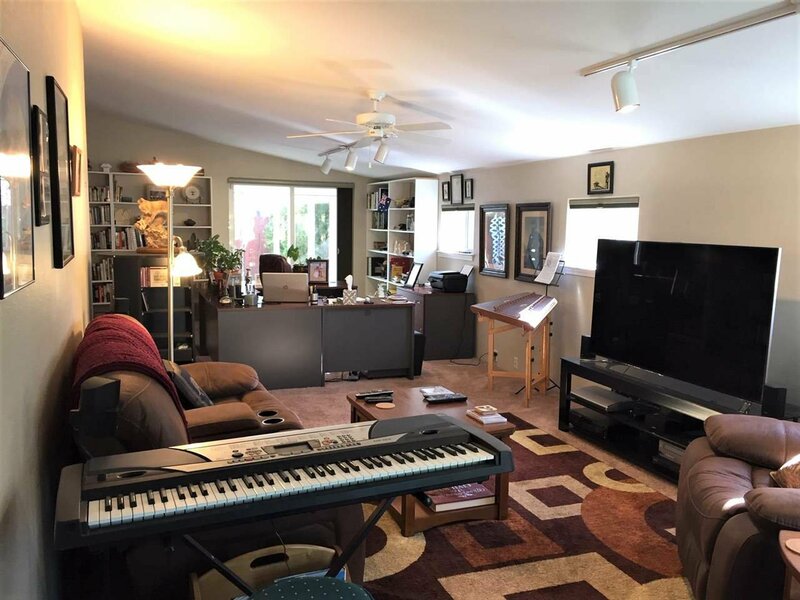 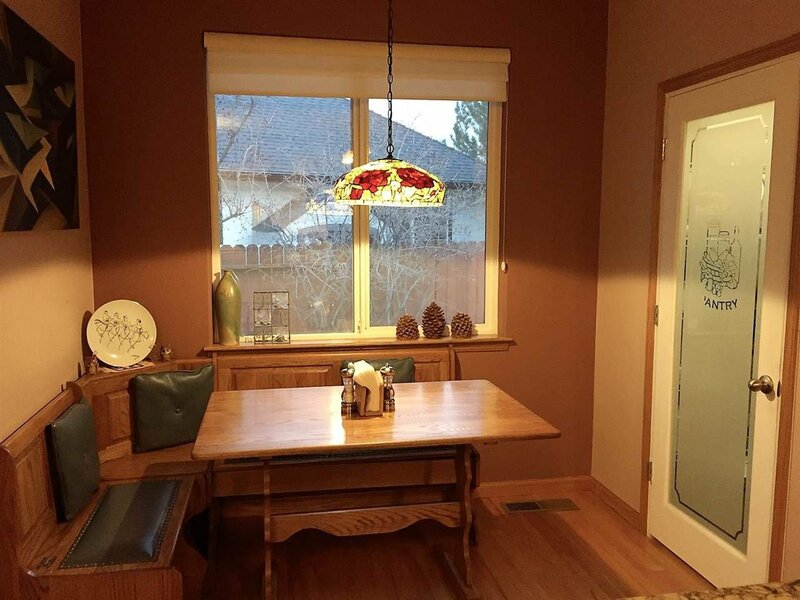 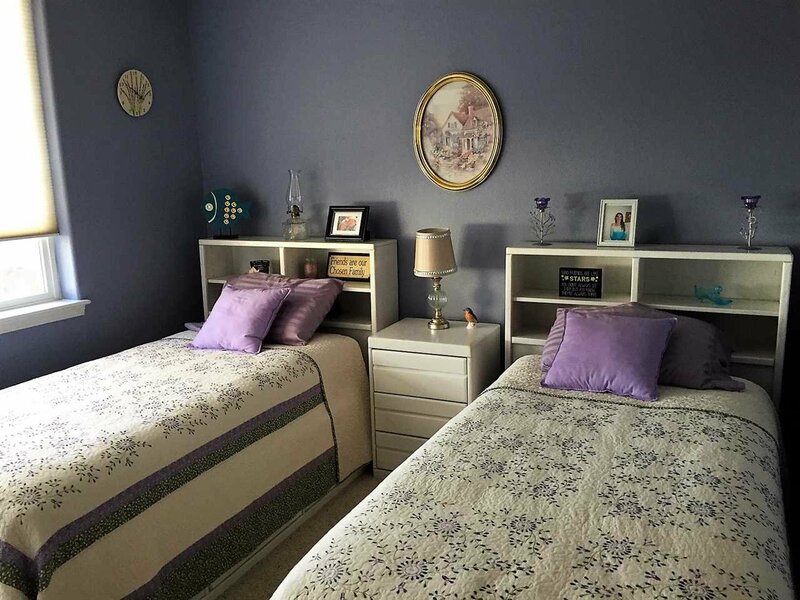 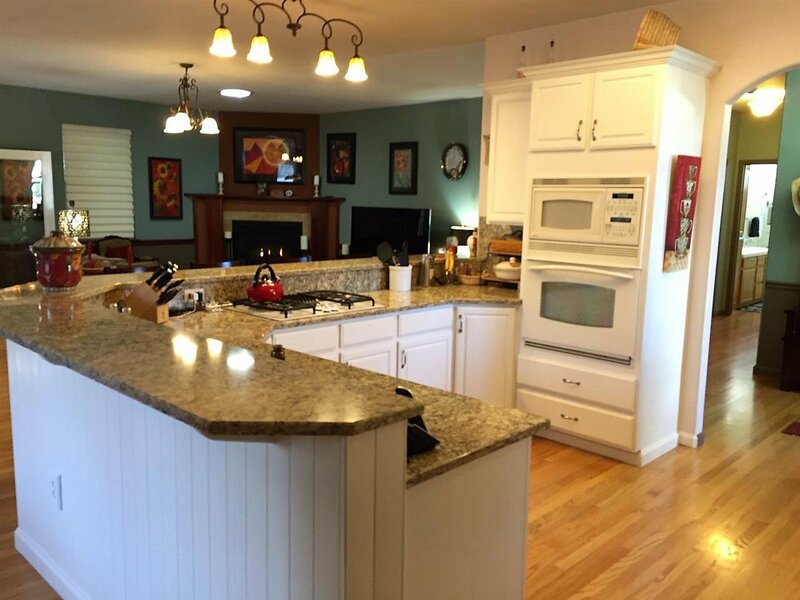 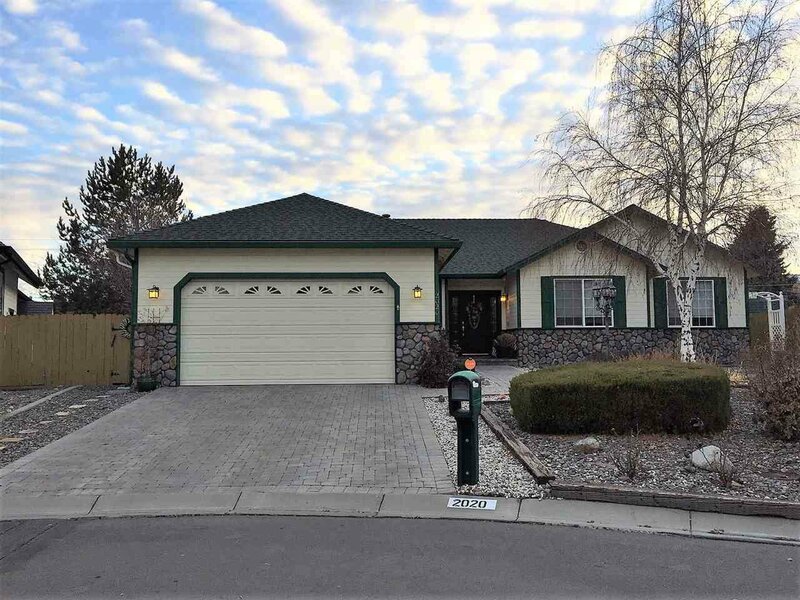 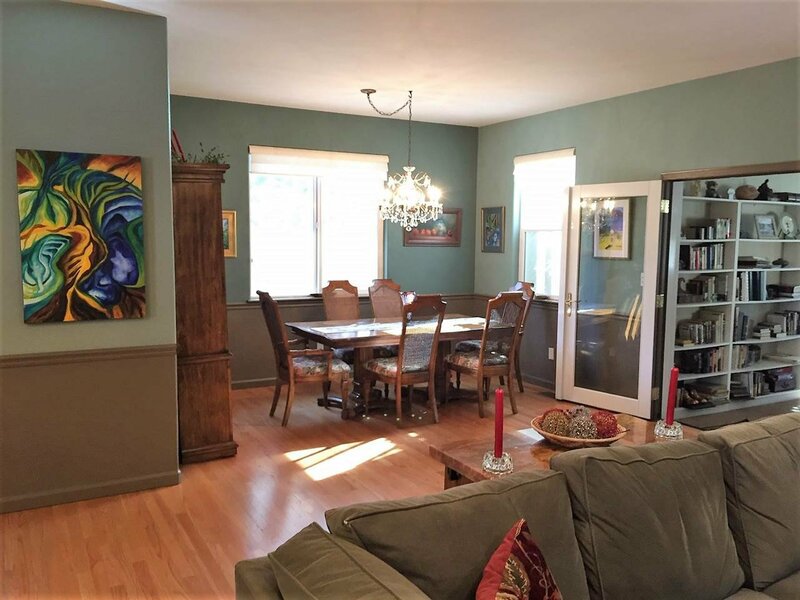 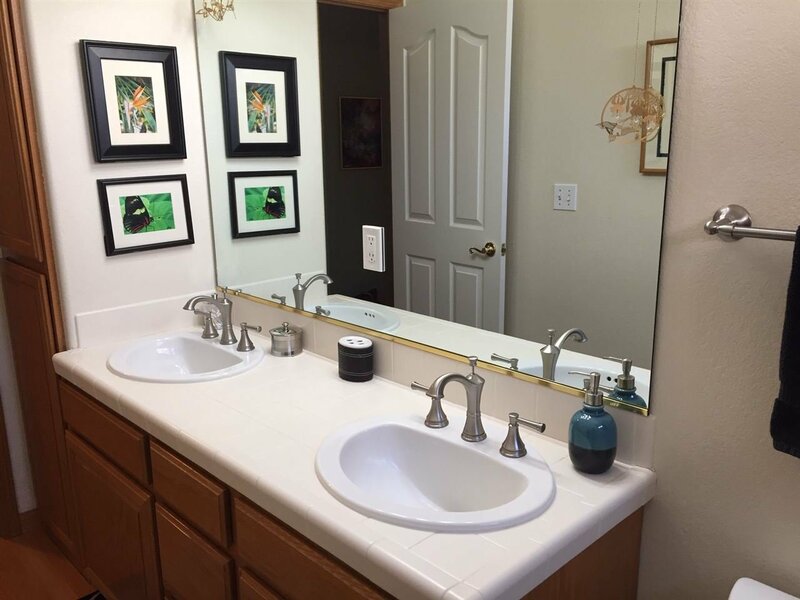 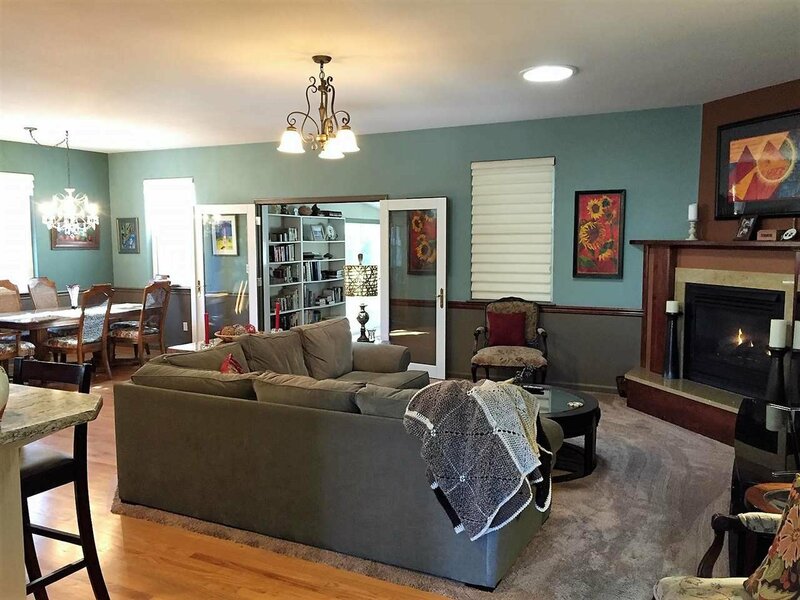 This beautiful Silver Oak home has been remodeled and upgraded throughout. 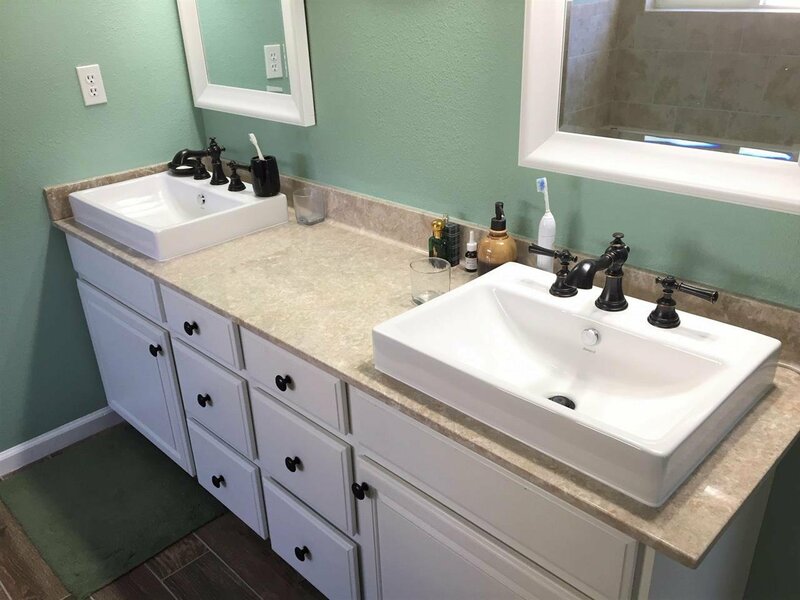 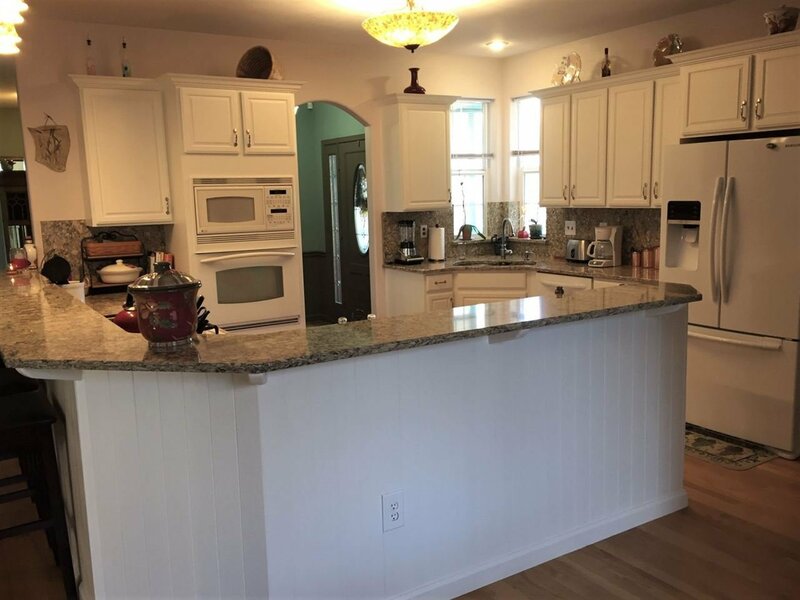 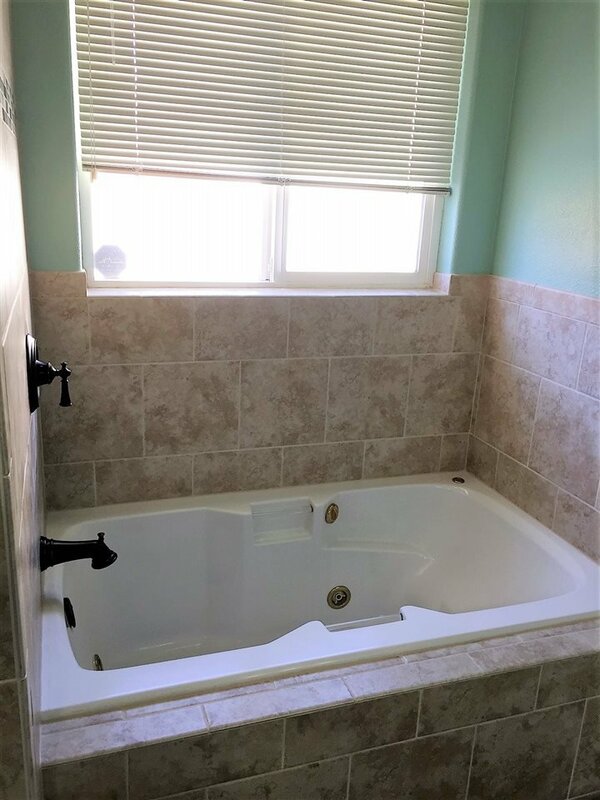 From the new cabinets, quartz counter tops, appliances, hardwood flooring, lighting, cherry wood fireplace mantle and marble facing, completely remodeled master bathroom 2018, and new tub enclosure in hall bath. 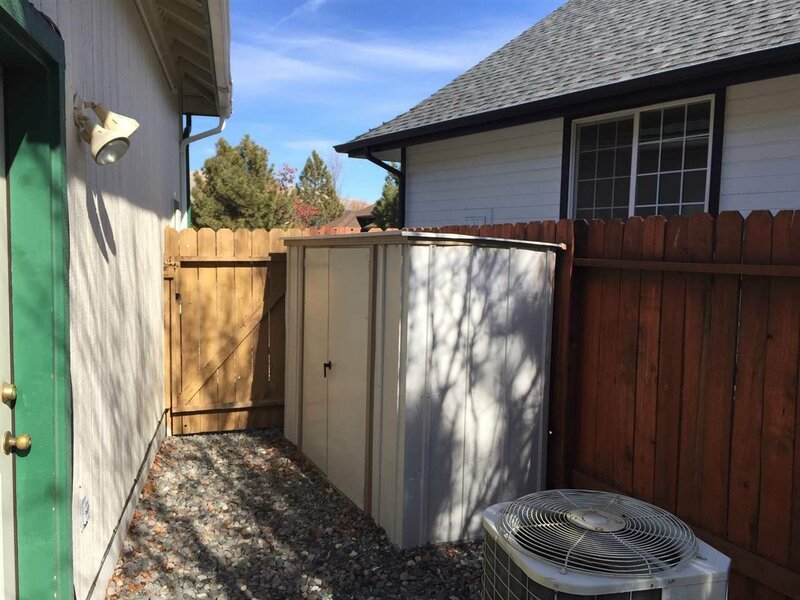 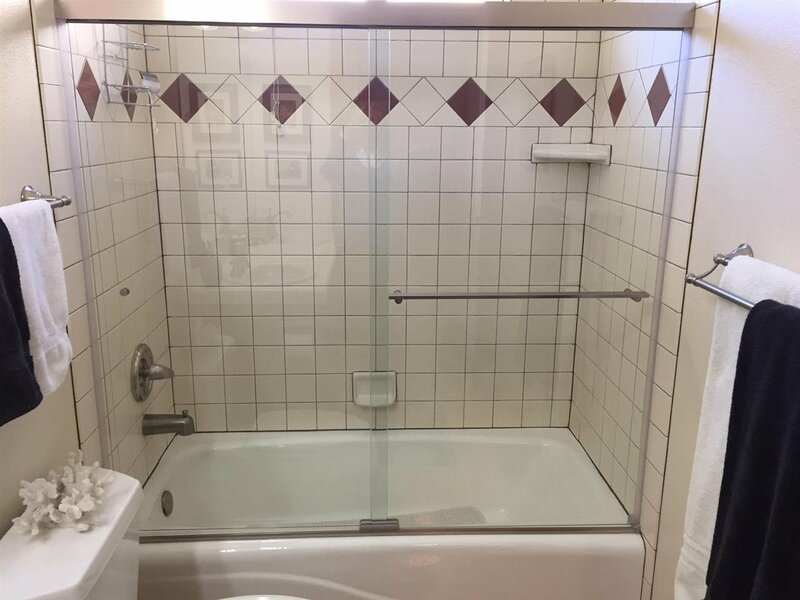 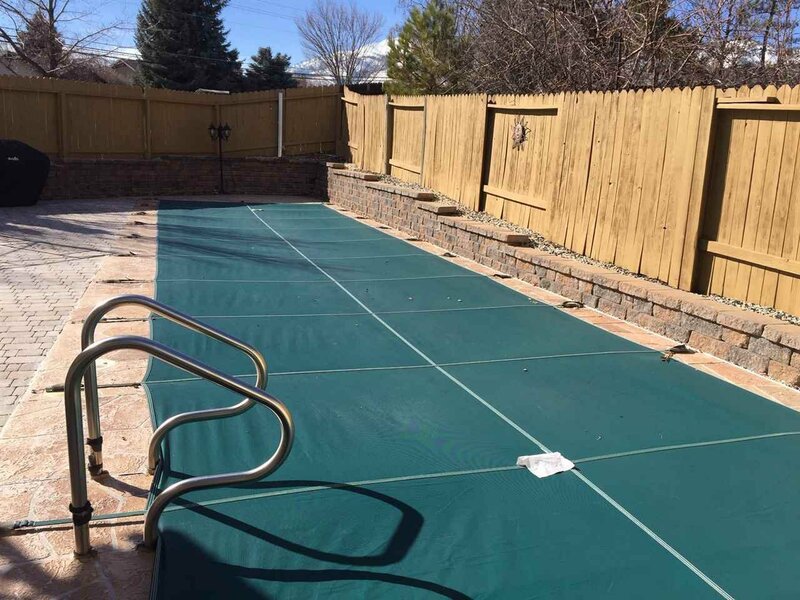 There's a beautiful well maintained lap pool with a newer winter cover and a convenient roll out electric cover in summer. 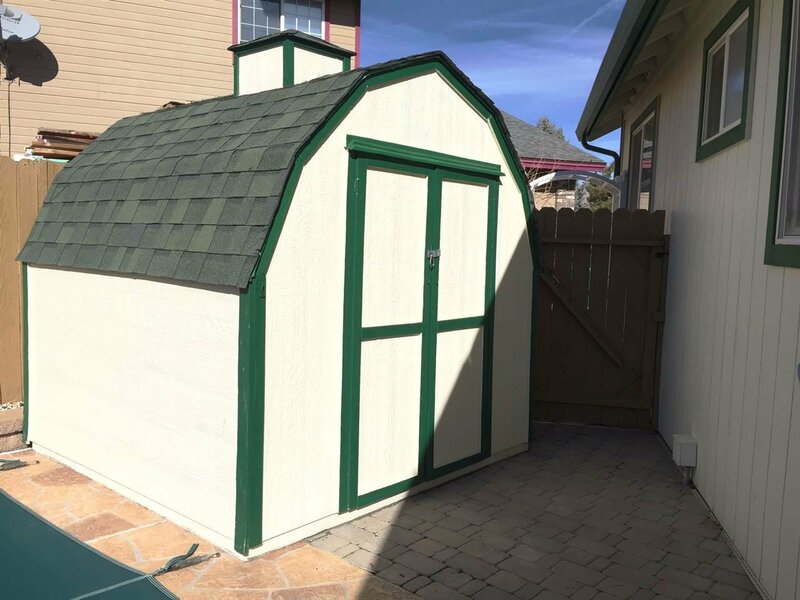 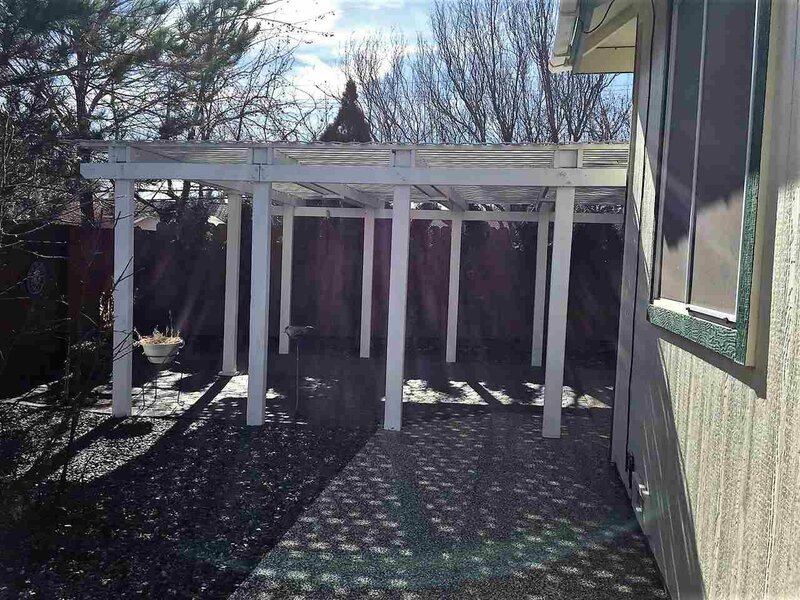 2 paver patios, 2 storage buildings, a beautiful wrought iron gazebo with a brand new canvas cover. 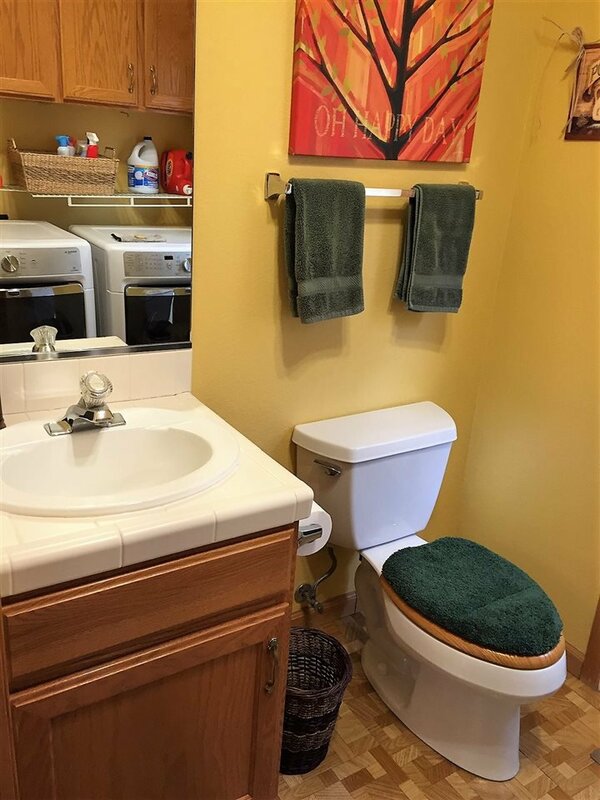 Courtesy of Teresa Karlsson and Coldwell Banker Select RE CC.